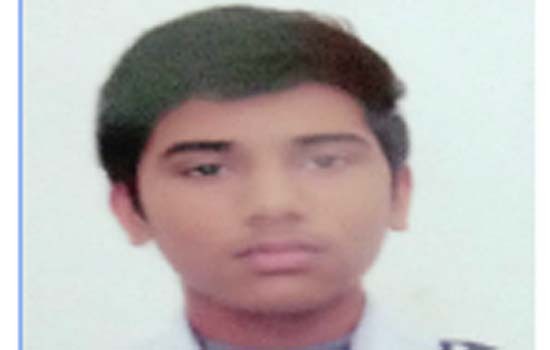 DrMahendra Sojatia, director of the Sojatia Group of Education, informed that paridhi Jain, a student of Orange County School Rajsamand, got the fourth rank .she will be rewarded by aDiamond Ring along with 75% Scholarship Similarly, the fifth rank in exam was achieved by JayantKripalani, a student of KendriyaVidyalaya, Bhilwara, will be awarded as a Gold Chain and 50% Scholarship. The students ranging from 6th to 15th will also be felicitated with gold coin and twenty-five percent scholarship they are Swati Jain, (Saint Teresa School, Pushpagiri,) VaibhavSinghvi and Praxal Jain, (St. Anthony, Govardhan Vilas,) Ravi Agrawal, (Central Public School, New Bhopalpura, Udaipur) Kaushal Patel, (St. Anthony, Govardhan Vilas,) Piyush Joshi , (Saint Teresa School, Pushpagiri,) Sanchli Agrawal, (KendriyaVidyalaya, Ekalangarh,) Garvit Jain, (St.Gregorius School,) AbhishekKaushik, (Central school , Bhilwara,) &Samyak Jain,( Central Public School, New Bhopalpura, Udaipur. Detailed examination results information can be seen at Sojatia Classes Branch located at Durga Nursery Road & at sector 3, it can also be obtained via mobile no. mobile number 7597680690, 6350561584.